On Sale Now! 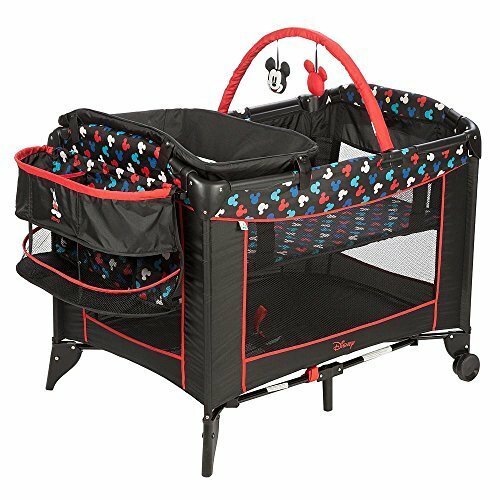 Save 7% on the Disney Baby Mickey Mouse Silhouette Play Yard Pack N' Play Crib Bassinett Newborn by Disney at Baby Bouncers & Swings. Hurry! Limited time offer. Offer valid only while supplies last.